Bamboo Handle Makeup Brush Just $2.62 + FREE Shipping! You are here: Home / Great Deals / Amazon Deals / Bamboo Handle Makeup Brush Just $2.62 + FREE Shipping! Need a new makeup brush for your powder? Or a stocking stuffer for an older girl? 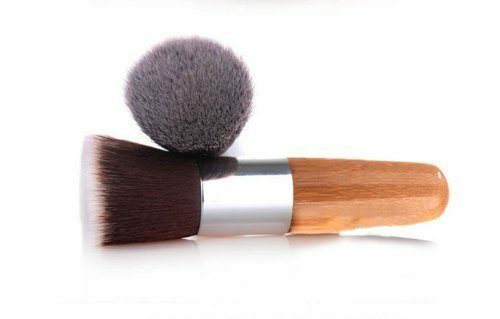 Get this Bamboo Handle Makeup Brush for just $2.62 + FREE shipping on Amazon!